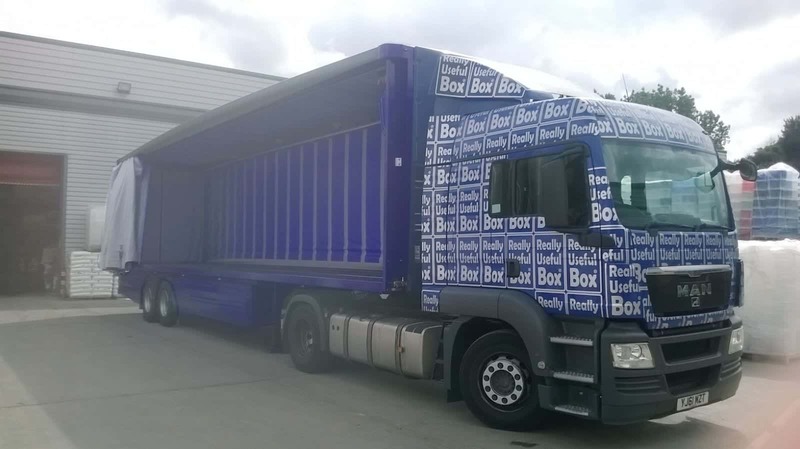 The Really Useful Products Company is a UK based manufacturer, designer and distributor of plastic storage boxes. Established in 1999, the company has now significantly expanded its customer base and presence in other countries such as the USA. 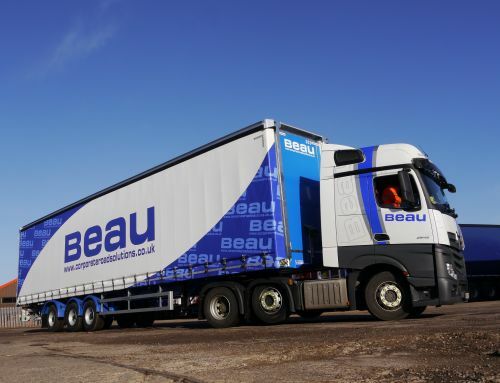 With an annual turnover 0f £40 million and a workforce of over 280 people, The Really Useful Products Company has opened a new site in Glasshoughton in Castleford. 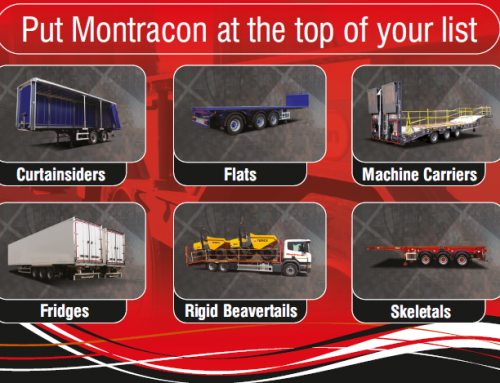 Montracon have been supplying trailers to The Really Useful Products Company for the past 2 years. 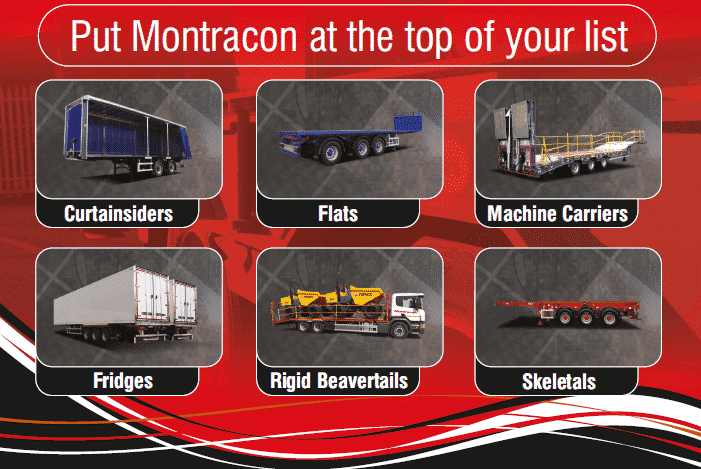 In that timeframe the company have increased their fleet of Montracon trailers from none to 22. 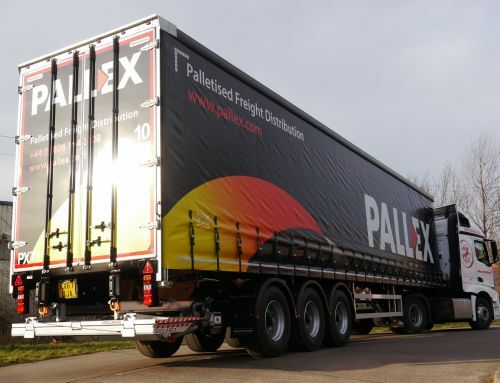 These trailers are a mixture of tandem and tri-axle straight-frame curtainsiders. 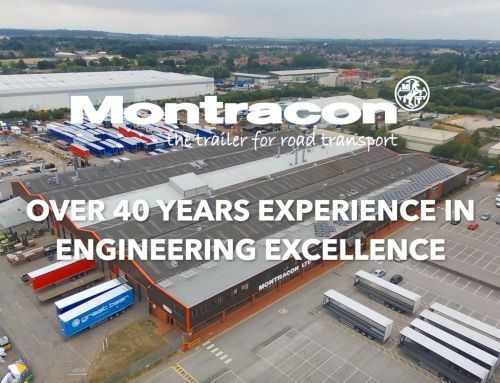 Due to the sales and aftercare service that Montracon have provided over the past 2 years and due to the performance of the trailers Montracon provided, the company has just placed an order for 4 step-frame double deck curtainsiders. 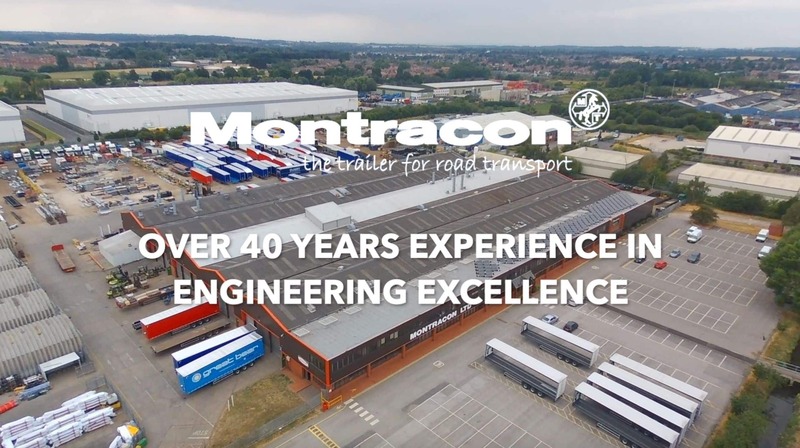 Montracon believe that they are the first trailer manufacturer to supply double deck curtainsiders into The Really Useful Product Company. 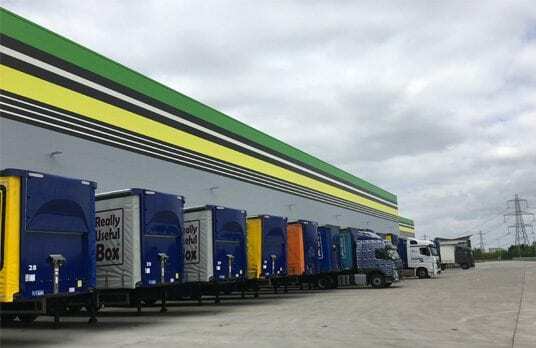 The double-decks will be used primarily for trunking operations up and down the motorway to other depots nationwide, from their new site in Castleford. 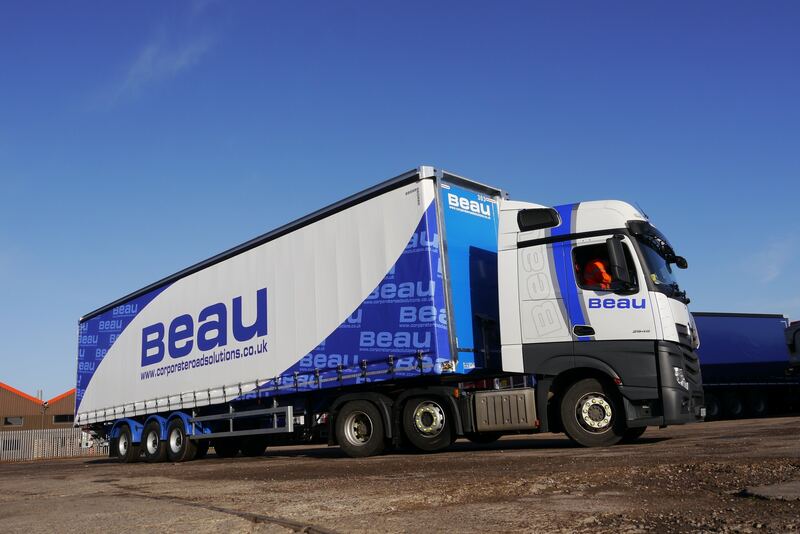 A representative from The Really Useful Product Company comments on the impact that Montracon’s trailers have had on their business. 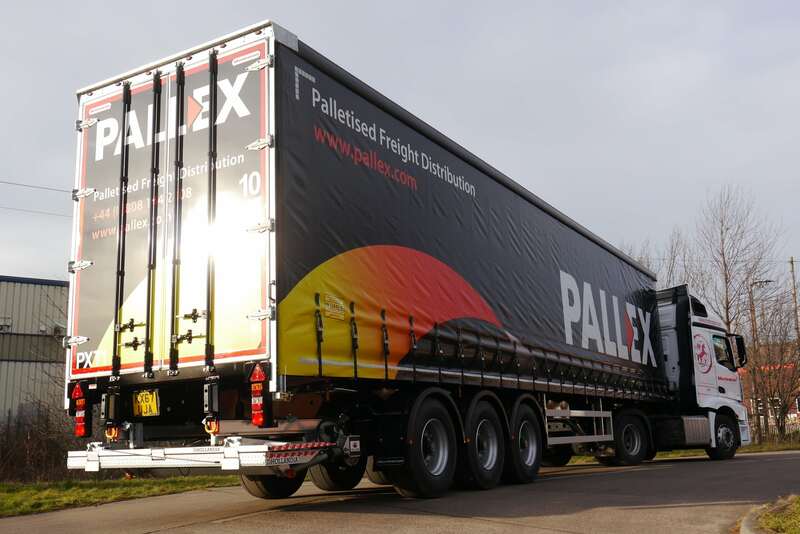 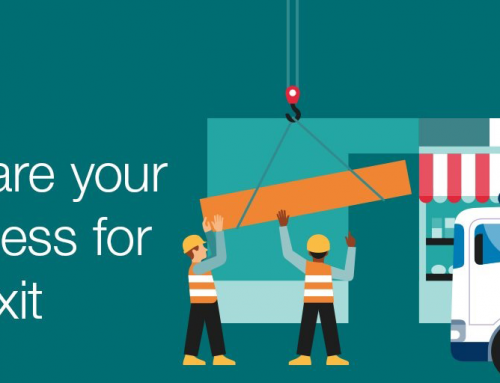 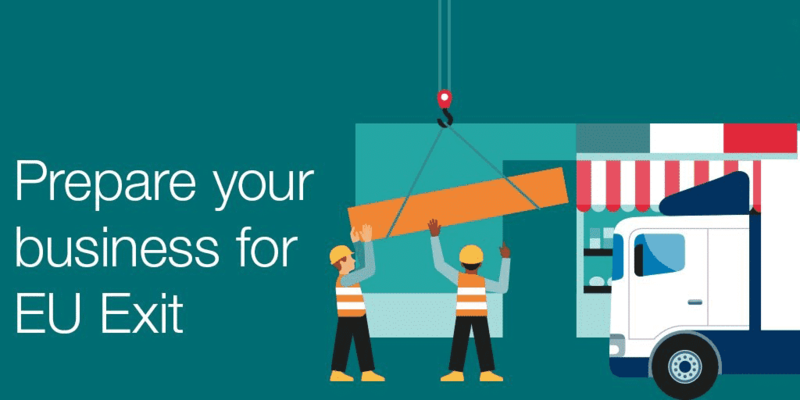 Call us on + 44 (0) 1302 732500 to secure your trailer.